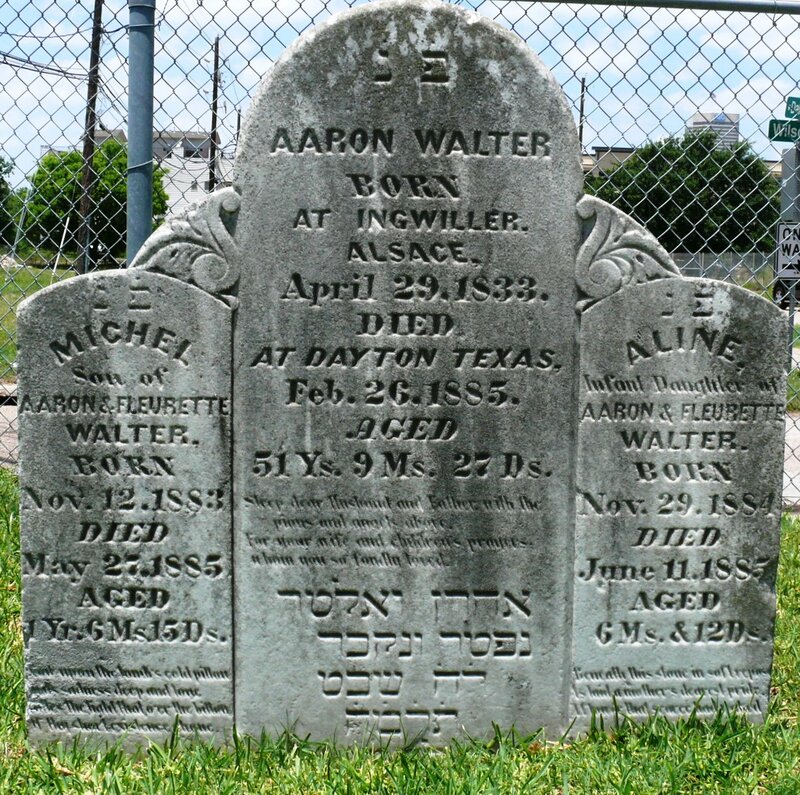 In the 19th century the practice of interring paupers, transients and indigents in cemeteries began. These individuals often died of disease, accident or violence and were sometimes far from home. 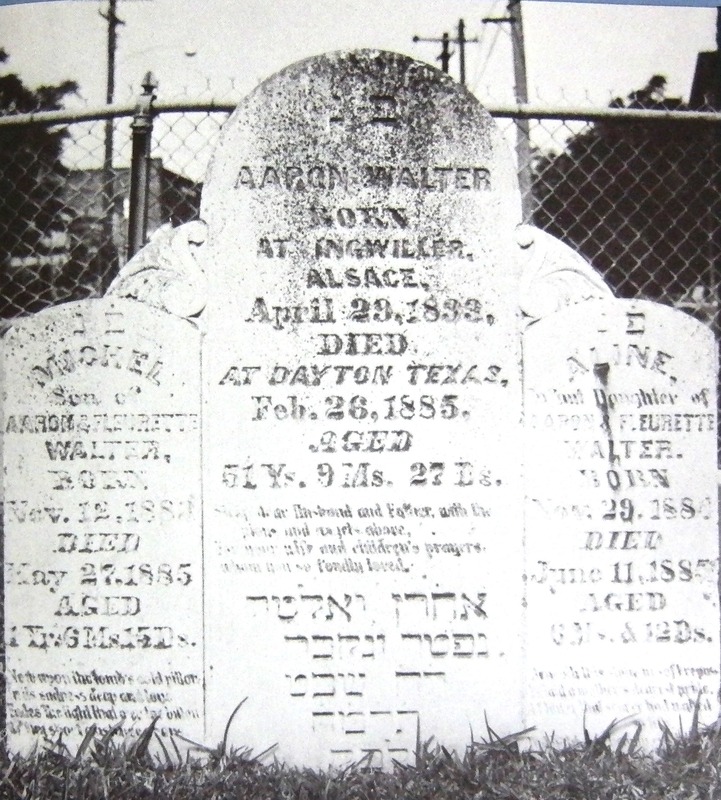 Thus the church or synagogue managing these cemeteries began reserving the back row of gravesites for them. strangers among us, and in case of death the place selected for their interment shall be strictly carried out.